The MINI3000 XHL F.O. 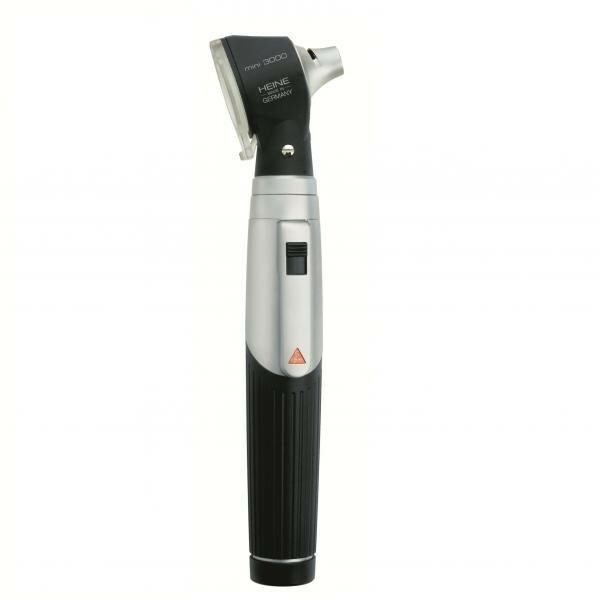 Otoscope of Heine combine the high quality with a modern and compact design (Pocket size) including a system that switches off automatically the otoscope when returned to the pocket. The MINI3000 XHL F.O. Otoscope of Heine combine the high quality with a modern and compact design (Pocket size) including a system that switches off automatically the otoscope when returned to the pocket. The Xenon Halogen bulbs brings you a bright illumination and accurate colour rendering. The MINI3000 XHL F.O. 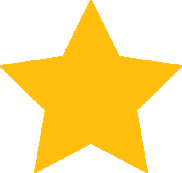 Otoscope dispose of an excellent Distal Fiber Optic (F.O.) Illumination. This technology offers a Reflex-free illumination of tympanum an ear canal. The compact construction the high quality material guarantees up to 20,000 ON/OFF switch cycles and is extremely recommended for pneumatic testing of the tympanum mobility using the insufflation port and an optional connector. The perfect otoscope: Maximum quality with minimum dimensions. *The Heine MINI 3000 XHL F.O. 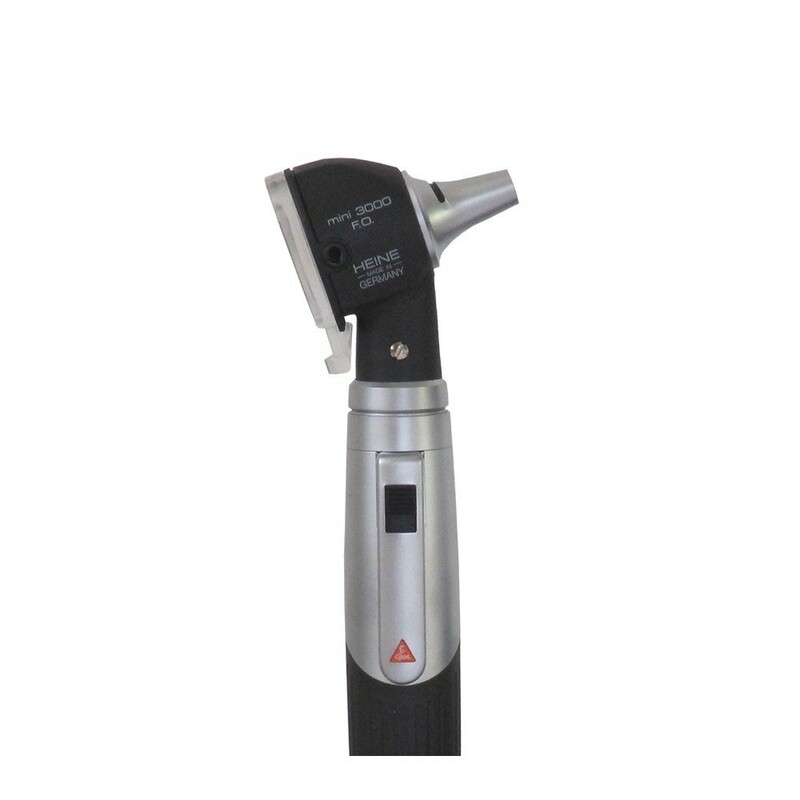 Otoscope can oly be used with the mini3000 handle system.